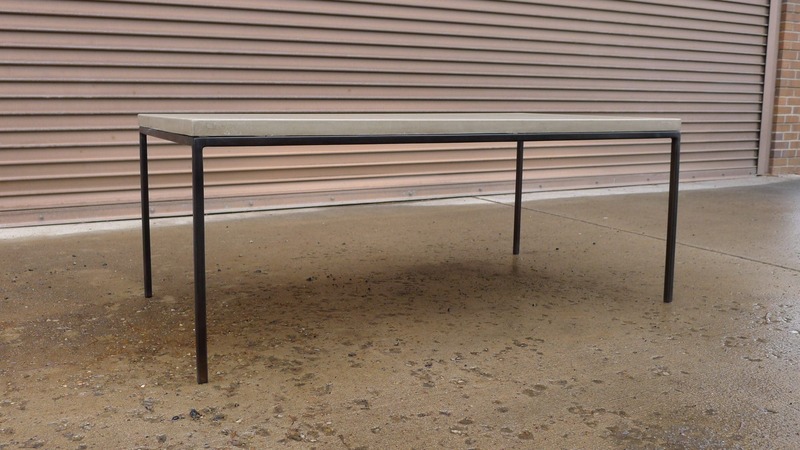 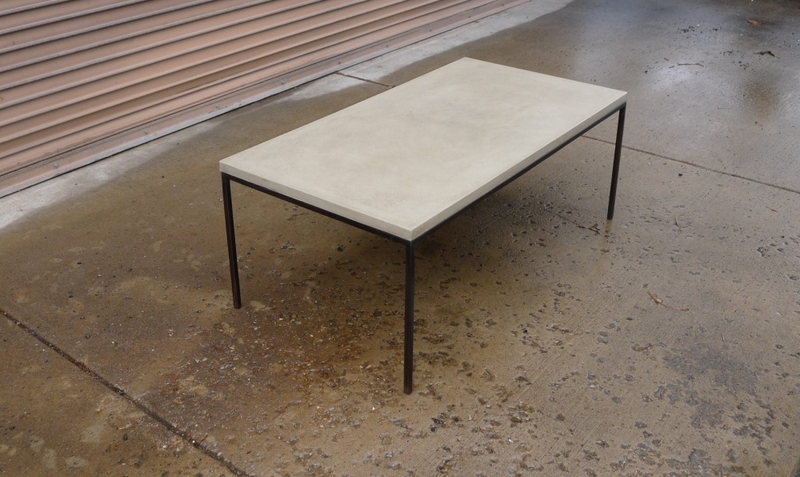 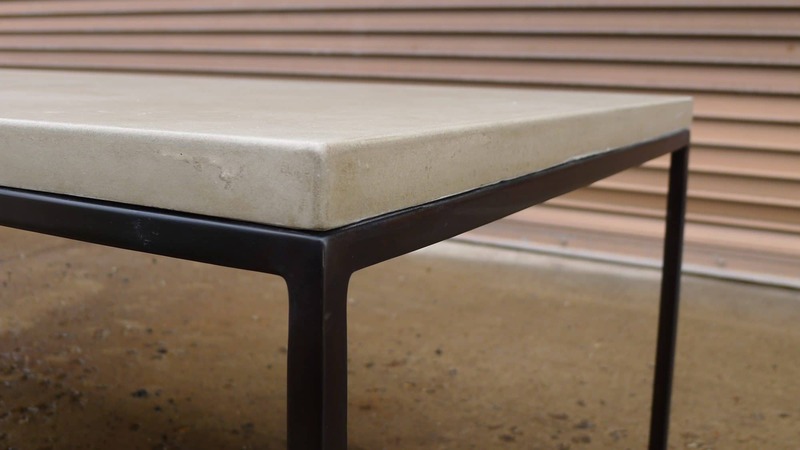 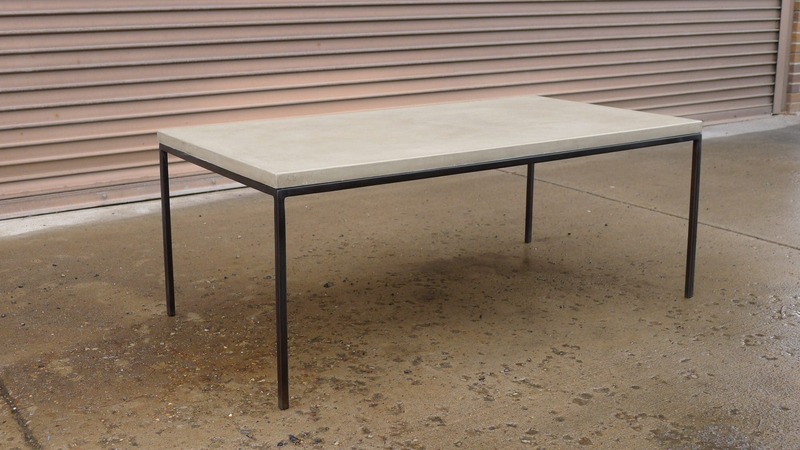 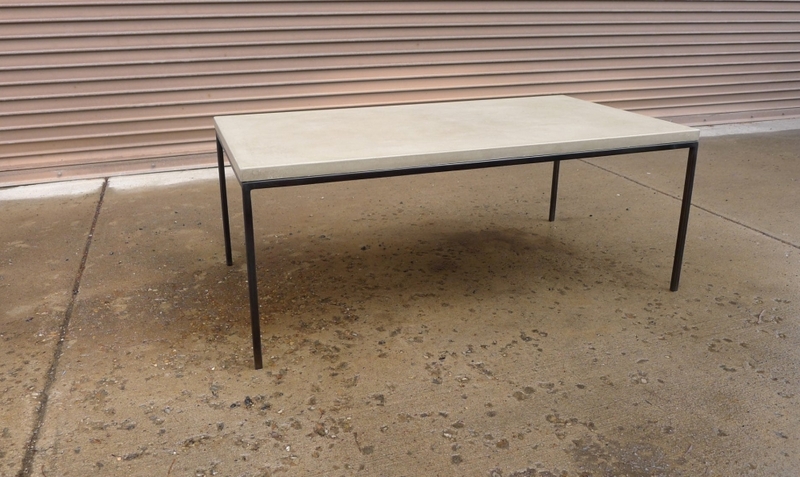 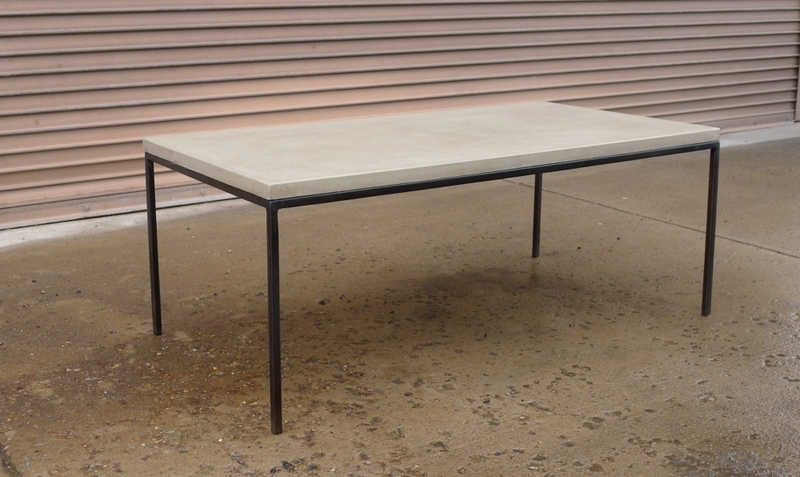 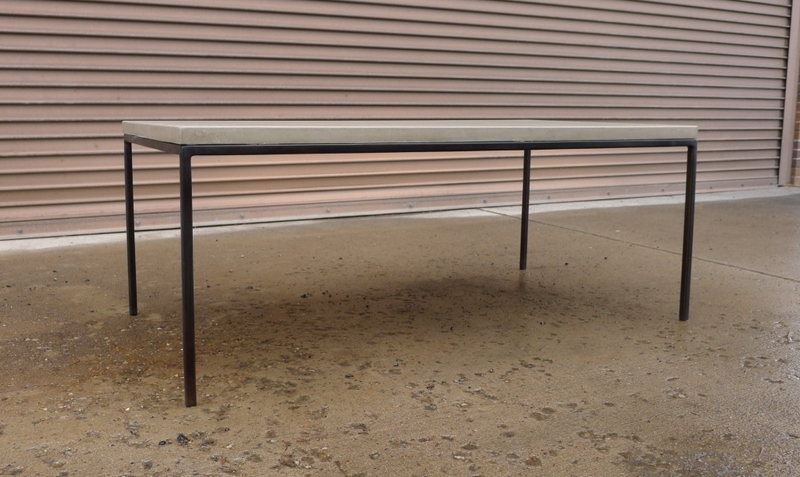 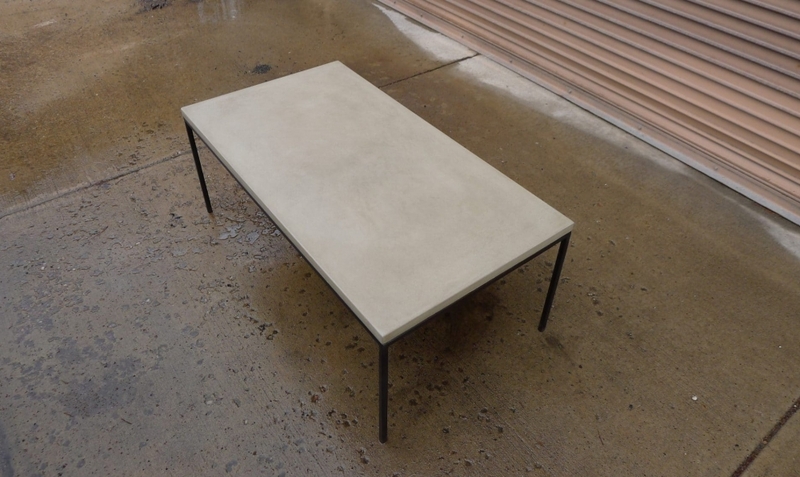 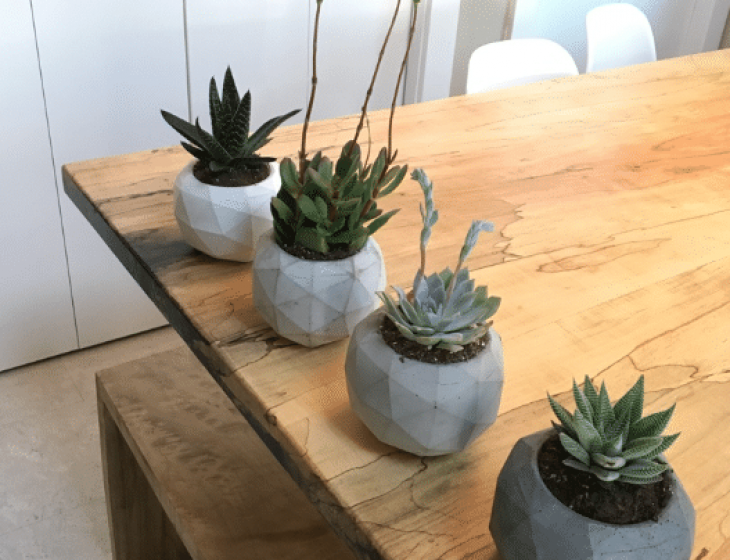 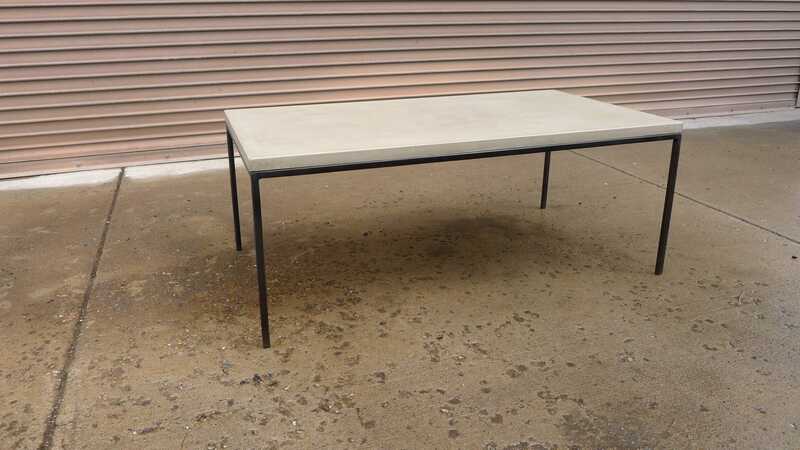 This concrete topped cocktail table was cast in our popular ‘Universe’ color. 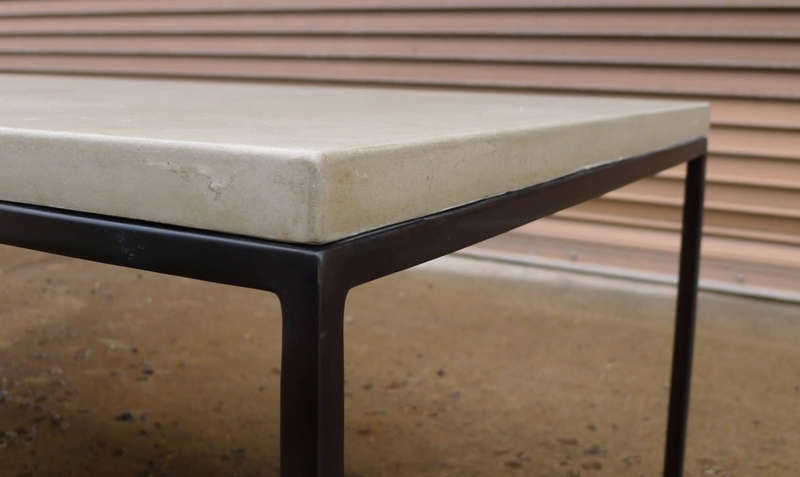 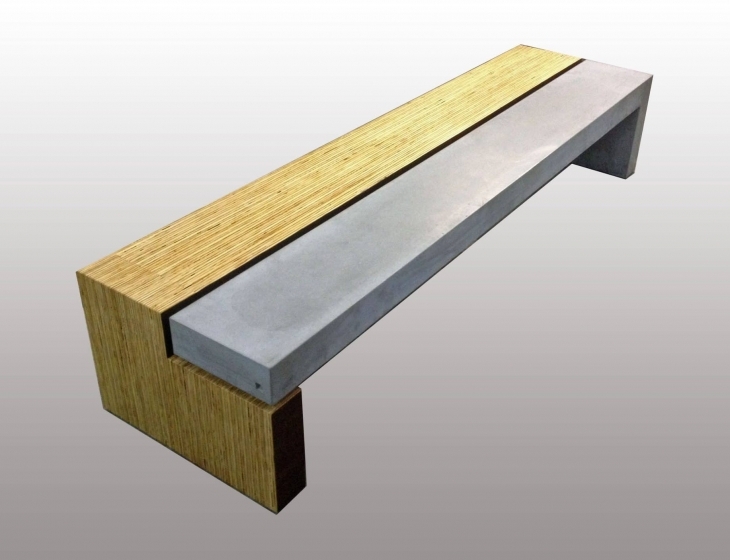 The slab rests on a base welded of 1″ square steel tubing for a light, minimalist feel. 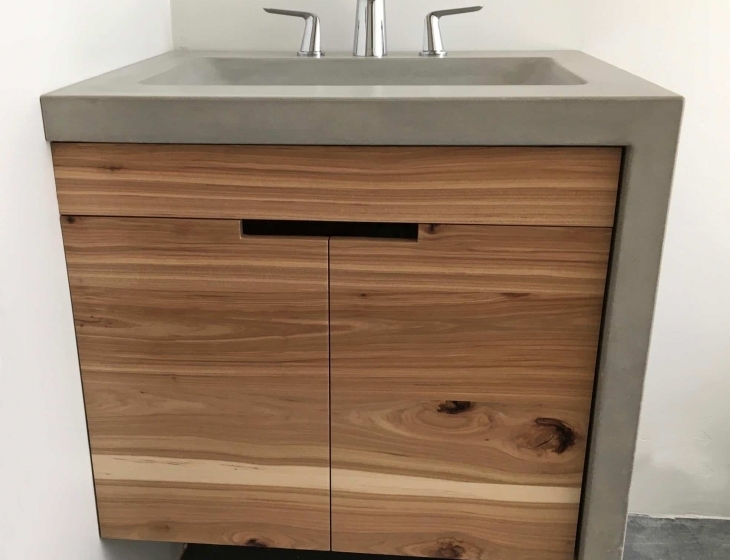 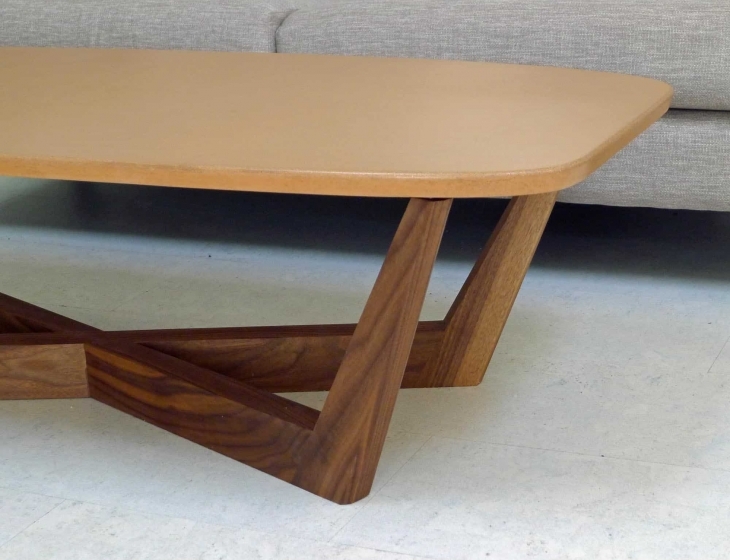 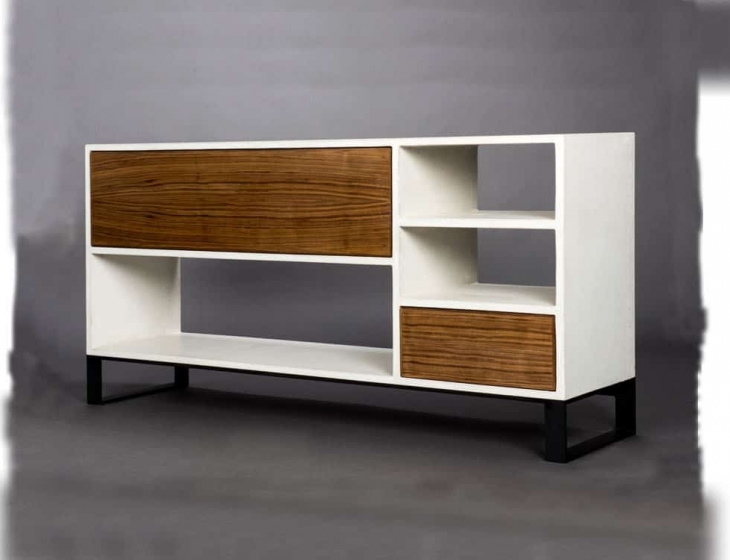 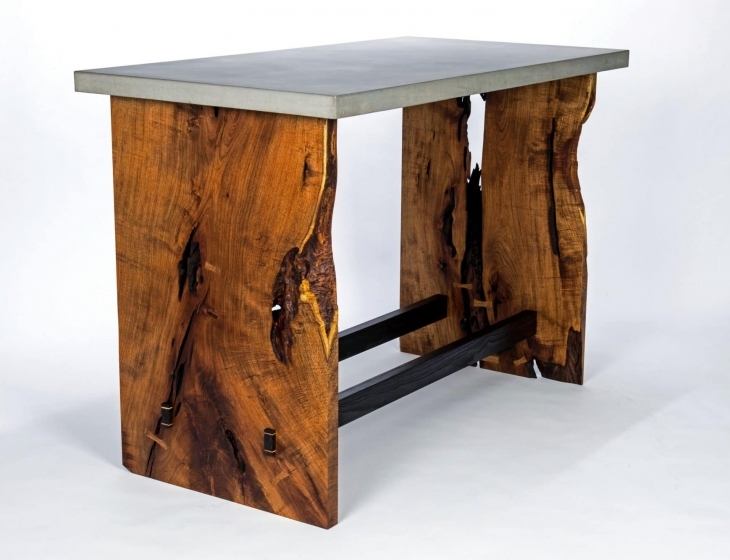 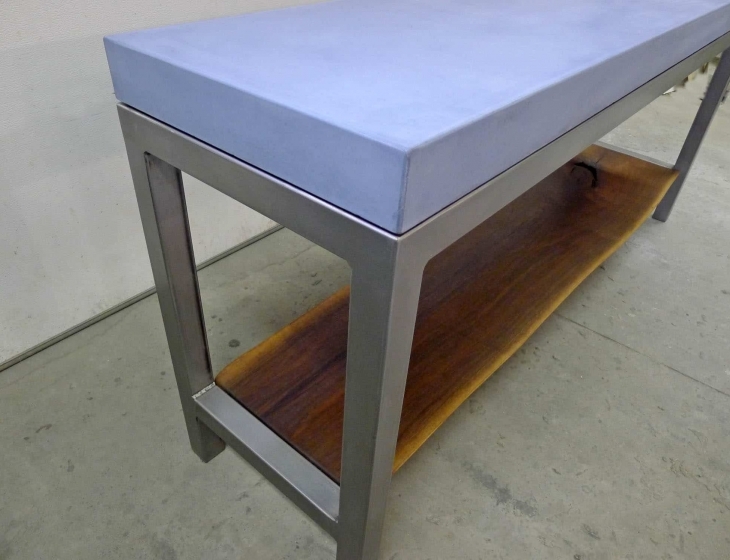 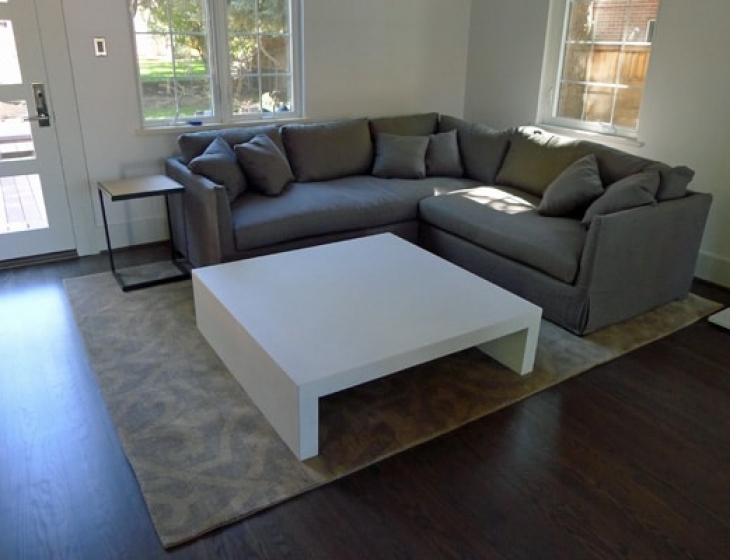 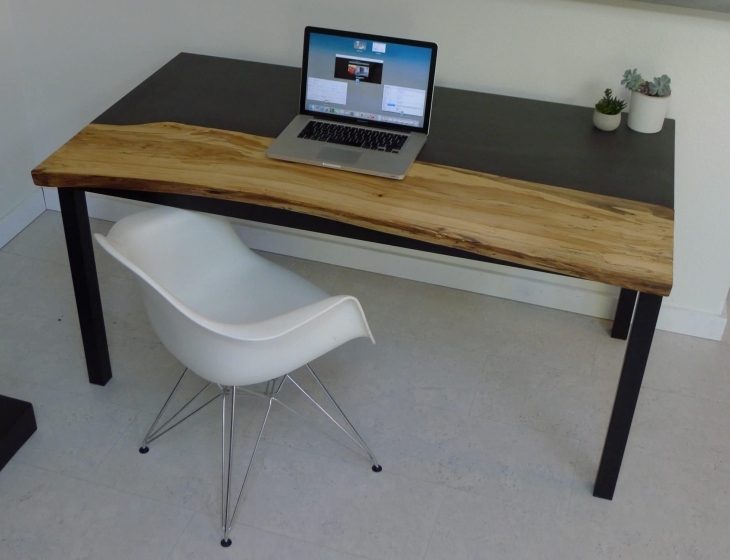 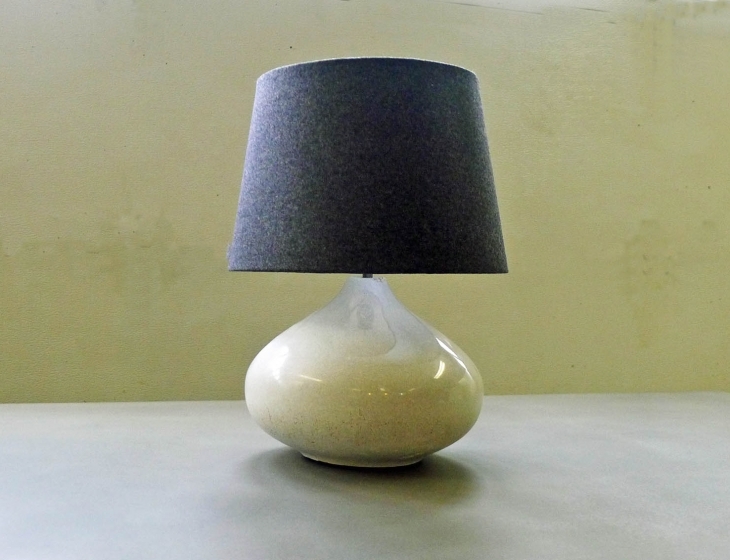 This piece was commissioned by an out of state designer and was ultimately crated and shipped freight to Chicago, IL.